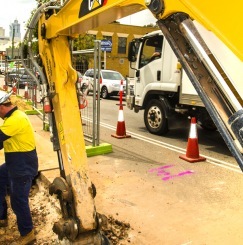 DM Civil provides tailored, sustainable civil contracting solutions to many of Australia’s leading companies. 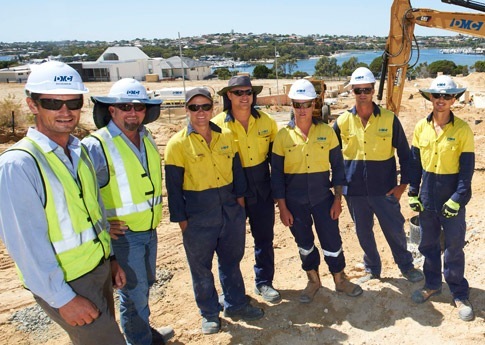 Since 1976 DM Civil has been providing tailored, sustainable civil contracting solutions to many of Australia’s leading companies. 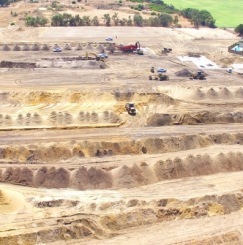 We are civil contractors based in Perth, Western Australia. Our core principles, which are based on diversity, motivation, and commitment, underpin the way we work and are at the heart of everything we do. 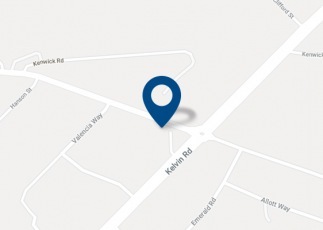 Over the years, it’s our honest, hands-on approach and an ability to ‘get the job done’ that has earned us the loyalty of our clients and the respect of our peers. 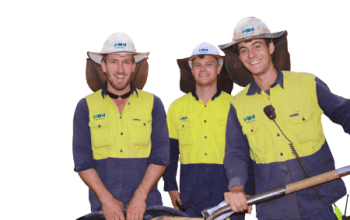 When you partner with us, you get guaranteed performance and a passion that runs through every member of our team. 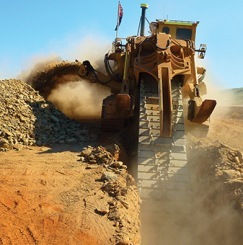 Watch the DM Civil company video to learn more about our capabilities. Join DM Civil and be recognised for your valued contribution. Take a look at how you can make a difference. View some of DM Civil's latest projects. 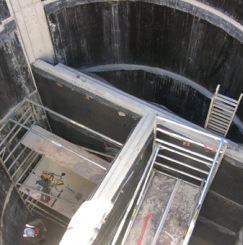 A pumping station was required to service the entire Austin Cove catchment area. 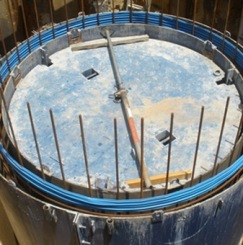 The Water Corporation needed to replace an existing pumping station. 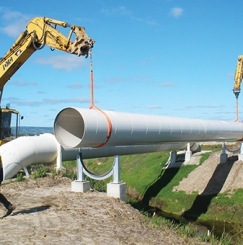 Replacement of the main water pipeline for the Water Corporation, along Wellington Street. 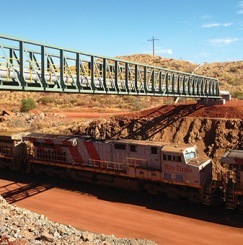 An 11km pipe replacement from Rio Tinto's Emu siding to the Yannery Tank. 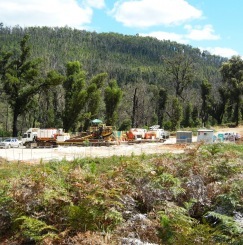 The Yarloop to Coolup pipeline was upgraded to increase flow volume. 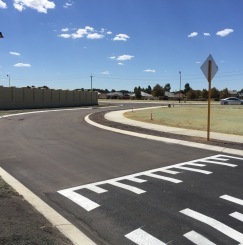 We were engaged by Abigroup to complete these works due to our extensive experience with water infrastructure and protection works. 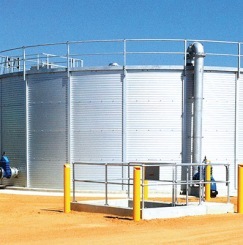 The Karara Pump Station No 1 was a key component of the Karara Water Operations Package.